Osteoporosis is a disease in which your bones have become thin and weak. It occurs mostly in women after menopause. That's because the female hormone estrogen--which helps women maintain bone strength--declines after menopause. As estrogen declines, bones weaken, and can be more easily broken. The bones most susceptible to breakage are the bones in the wrist, hip, and spine. Your upper back may curve if the bones in your spine fracture, producing the most classic sign of osteoporosis. In the early stages, osteoporosis may have few, if any, physical signs that are noticeable. However, as the disease progresses, broken bones caused by osteoporosis can occur. This can lead to pain, loss of height, restricted mobility, or a humped back (also known as "dowager's hump"). In later stages of the disease, patients may break their hips. With osteoporosis as with any disease, early detection is important. At Chestertown Orthopedics and Sports Medicine, we can perform a bone density scan to detect the onset of osteoporosis before any of the symptoms of osteoporosis are present. Certainly. There are a variety of treatments for osteoporosis, but only a doctor can tell you which one is most suitable for you. Call your doctor, or talk to someone here at Chestertown Orthopedics and Sports Medicine. We have been helping patients with osteoporosis since we opened our doors in 1988. There's no time like the present to prevent Osteoporosis, no matter what age you are. Children's bones grow quickly and reach their full length during the teen age years. During this time of rapid growth, you can help build strong bones by eating calcium-rich foods and getting plenty of exercise. When you're a young adult, your bones thicken. They reach their "peak bone mass" between the ages of 25 and 35. You can help maximize your peak bone mass by being physically active and getting enough calcium and vitamin D.
Bone mass starts to decline around age 35. Simply put, you start to lose more bone mass than you replace. You can minimize bone loss by exercising and getting adequate calcium and vitamin D.
At menopause (when your monthly periods end), your supply of estrogen decreases. As a result, you lose bone much faster during the early post menopausal years. Although exercise, calcium, and vitamin D are important, they can't totally stop bone loss during menopause. As a result, your bones may weaken. All hope is not lost, however. There are many treatments that can slow the loss of bone mass. 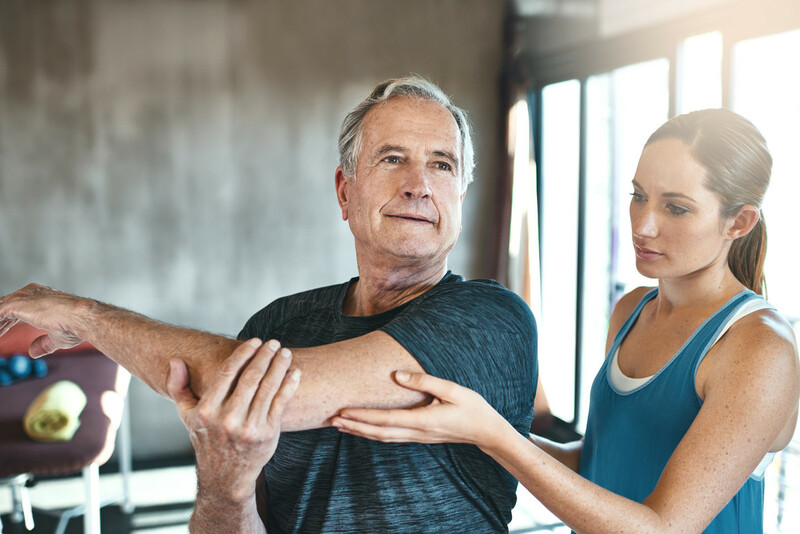 Talk to your family doctor, or talk to someone here at Chestertown Orthopedics and Sports Medicine about how you can strengthen your bones during this time of life. After the early post menopausal years, the rate of bone loss does slow, but you may still be losing bone faster than it can be replaced. Once too much bone is lost, you may develop osteoporosis and be at risk for fracture. Again, exercise, calcium, and vitamin D are important, but they can't totally stop bone loss in this time of life. It is very important that you ask your family doctor, or talk to someone here at Chestertown Orthopedics and Sports Medicine about how you can prevent, detect, and treat osteoporosis. What are other risk factors for Osteoporosis? In addition to the use of certain medications, smoking, excessive alcohol consumption, and lack of exercise all contribute to osteoporosis. Of course, lack of calcium and vitamin D will contribute to loss of bone mass.